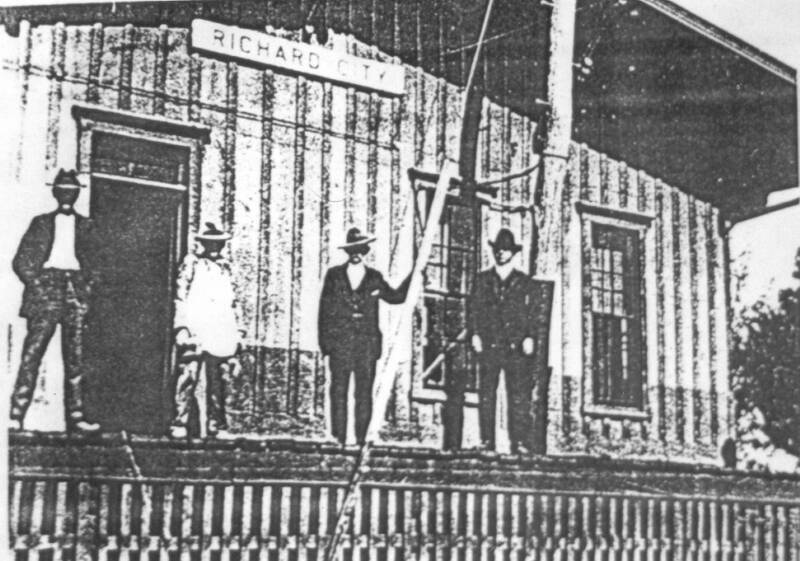 The Copenhagen (Richard City), Tennessee Passenger Depot as it appeared about 1907. 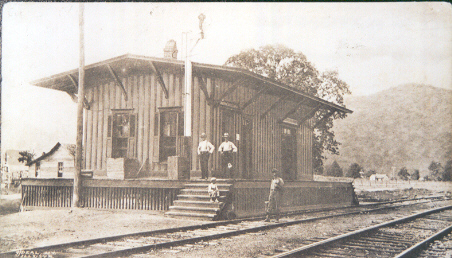  This depot had the honor of serving under the names Copenhagen, Deptford and Richard City. 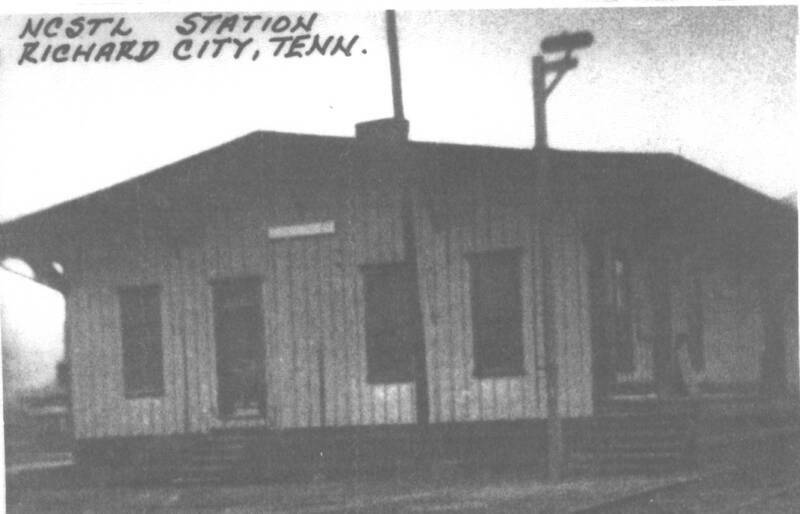 The Richard City, Tennessee railroad passenger depot as it appeared about 1940.